Who’s pulling for you? Who’s got your back? Who’s putting your hat in the ring? Odds are this person is not a mentor but a sponsor. Mentors can build your self-esteem and provide a sounding boardbut they’re not your ticket to the top. 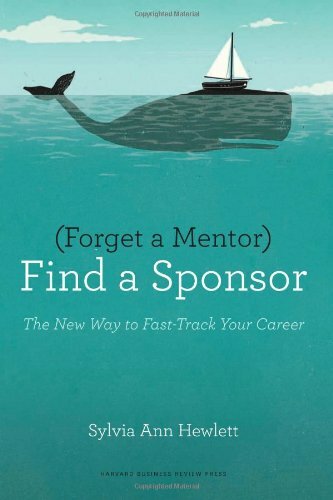 If you’re interested in fast-tracking your career, what you need is a sponsora senior-level champion who believes in your potential and is willing to advocate for you as you pursue that next raise or promotion. In this powerful yet practical book, economist and thought leader Sylvia Ann Hewlettauthor of ten critically acclaimed books, including the groundbreaking Off-Ramps and On-Rampsshows why sponsors are your proven link to success. Mixing solid data with vivid real-life narratives, Hewlett reveals the two-way street” that makes sponsorship such a strong and mutually beneficial alliance. The seven-step map at the heart of this book allows you to chart your course toward your greatest goals. 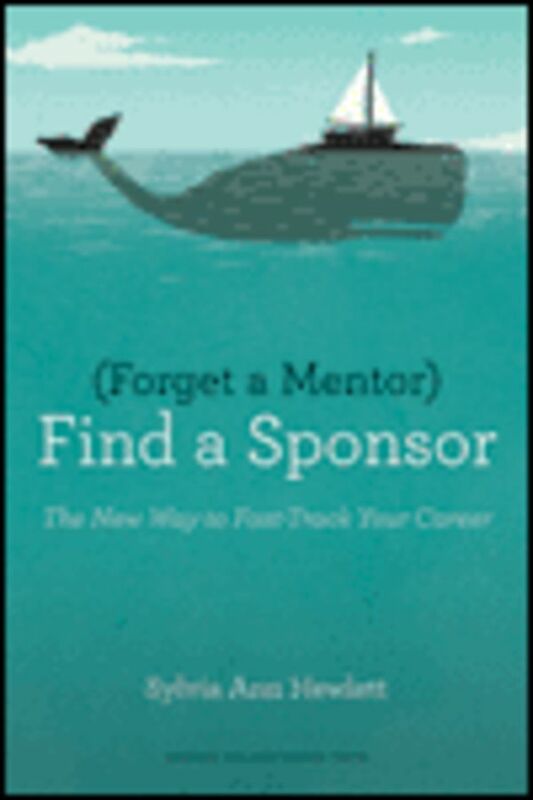 Whether you’re looking to lead a company or drive a community campaign, Forget a Mentor, Find a Sponsor will help you forge the relationships that truly have the power to deliver you to your destination.